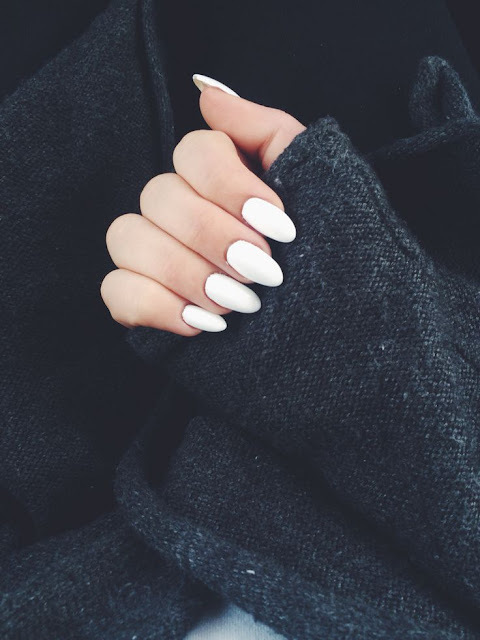 White nails have been a beauty trend which sounds so simple but is one of the hardest to maintain. I have tried to sport them a couple of times but I ruined it both the times just because it's just so hard. 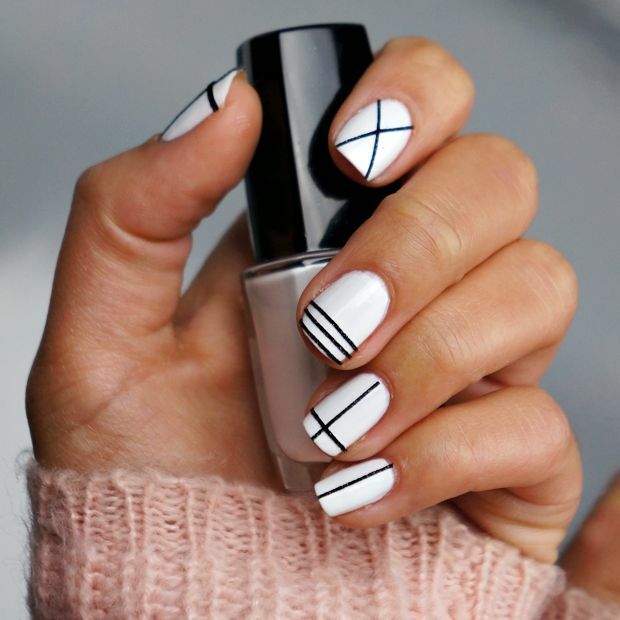 Though, I am not giving up anytime soon and so I took inspiration from these beautiful pictures I found on Pinterest. 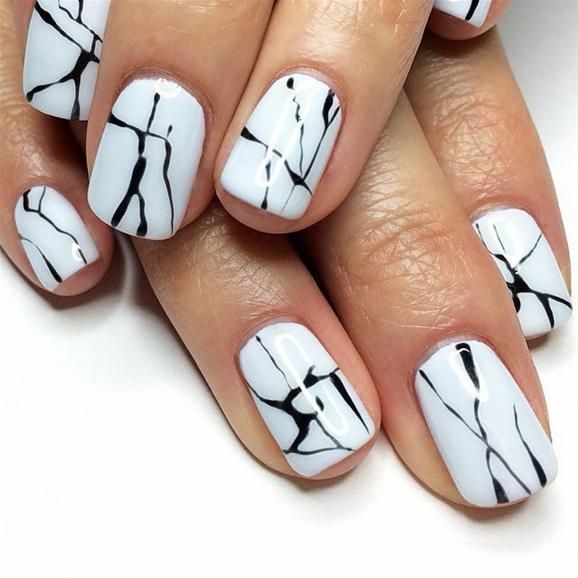 There are so many ways to rock the trend: you can add glitter to it, or try the marble manicure, add thin gold or black stripes or go all white! My personal favourite is the one with the tiny thin gold stripes. 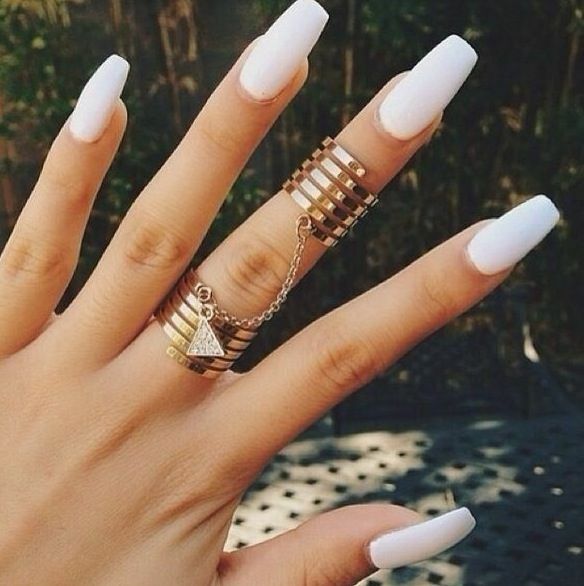 Looks so elegant though I wouldn't agree with the length of the nails. I hope you find some new tricks from this post.